Colourful, time–saving, and a snap to store, these easy–to–assemble file folder games encourage independent learning. 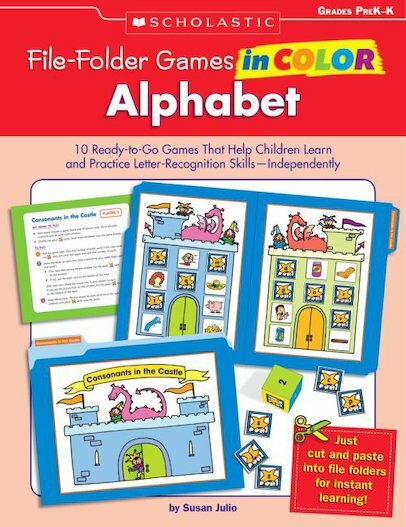 Just glue the brightly coloured game pieces inside file folders, and students will have everything they need to play games that build key reading skills. Perfect for learning centres!